A t Greenleaf Filtration, we take pride in the ability to identify the needs of our customers, in addition to providing the filtration products that will best fit their needs. This includes a wide variety of bag filter housing options, including single bag housings and multi-bag housings. While single bag housings only hold one filter bag at a time, multi-bag housings carry more than one bag and are geared for more complex or demanding applications. Multi-bag housings also feature advantages such as higher flow rates and less downtime for bag changes, so you’re not spending your time and money on unnecessary tasks. Multi bag filter housings are intended for applications where the flow rate is too high for a single bag filter housing. That being said, you may not find that multi-bag housings are needed for your facility. With their simpler design, single bag housings are more economically priced. 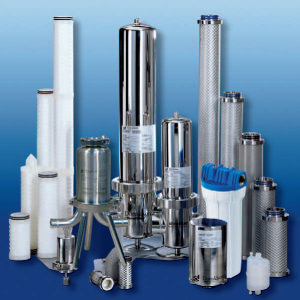 Our featured manufacturers (Parker, Knight Corporation, Donaldson Process Filtration, and more) offer bag filter housings that ensure years of consistent performance at competitive prices. 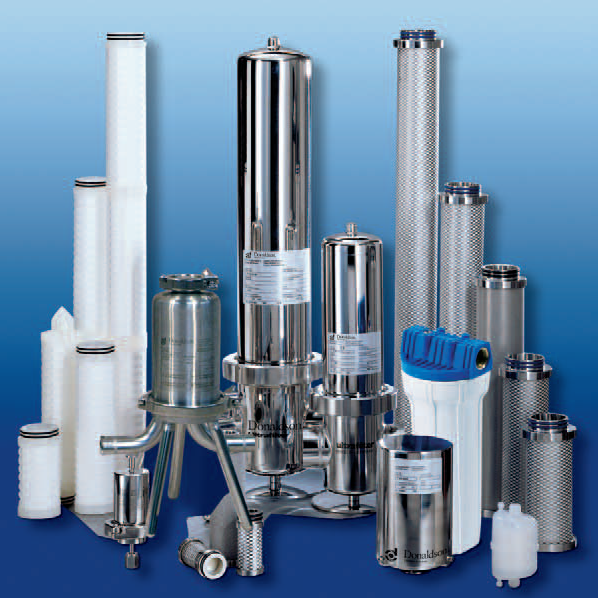 We stock filter housings for industrial, chemical, gas, pharmaceutical, and food/beverage applications, in addition to cartridge filters and industrial bag filters. No matter the filtration challenges you may face in your company’s chemical production processes, Greenleaf Filtration can provide the products and knowledge you need to achieve better purity and efficiency. This entry was posted in Uncategorized on September 15, 2017 by 11688097.